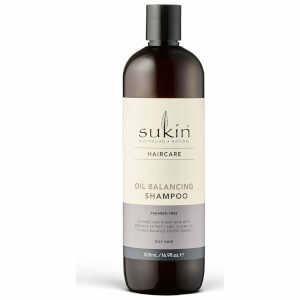 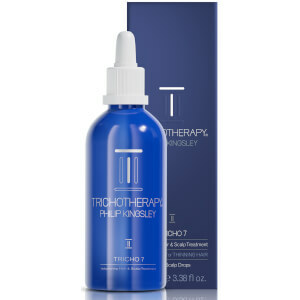 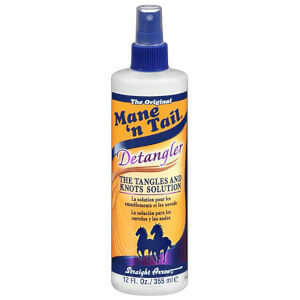 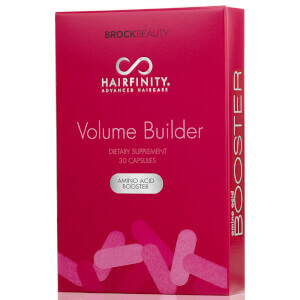 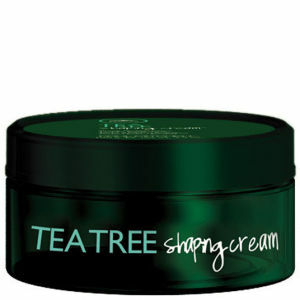 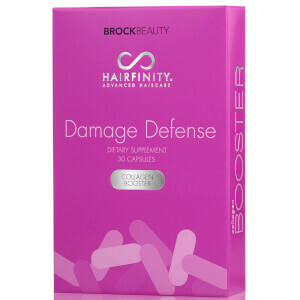 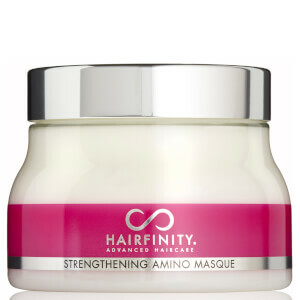 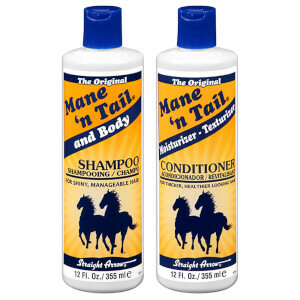 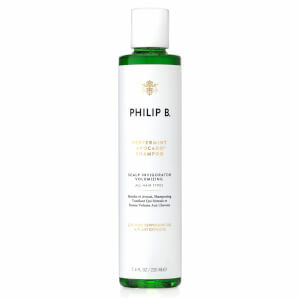 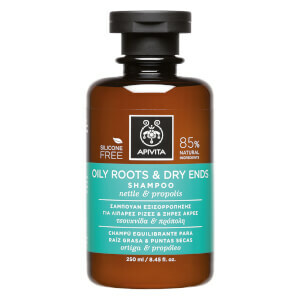 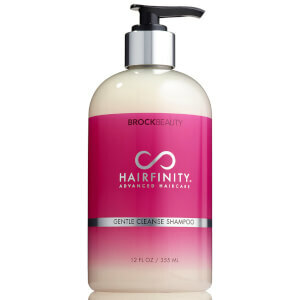 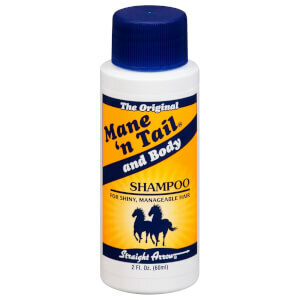 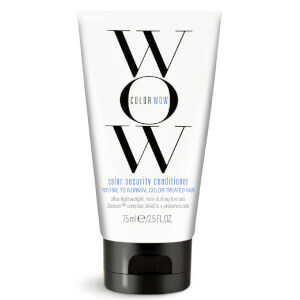 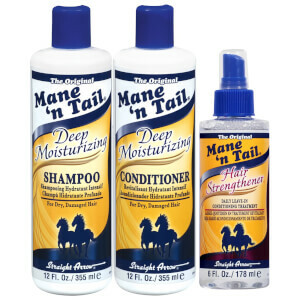 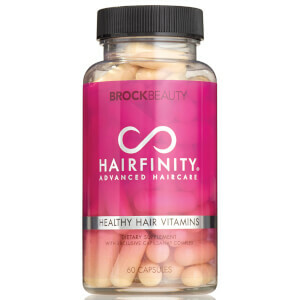 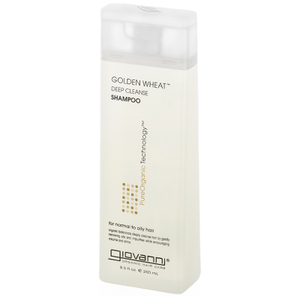 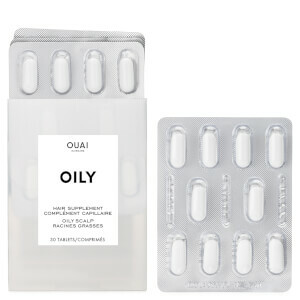 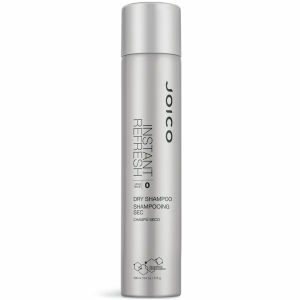 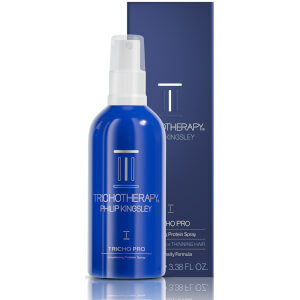 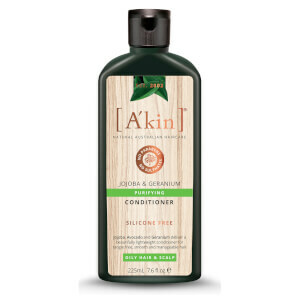 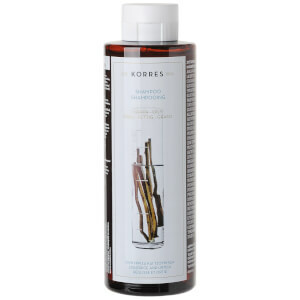 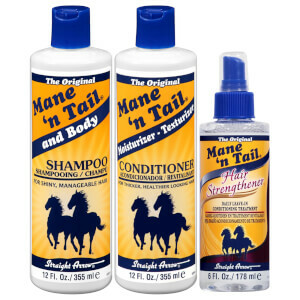 Discover hair care solutions such as shampoo and treatments for oily hair. 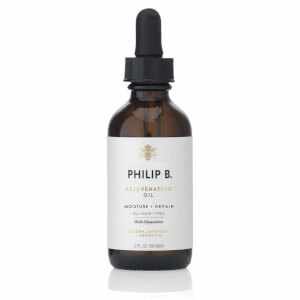 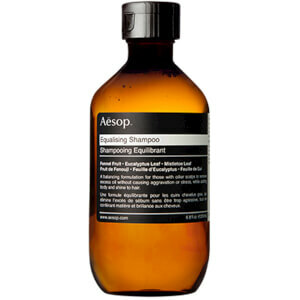 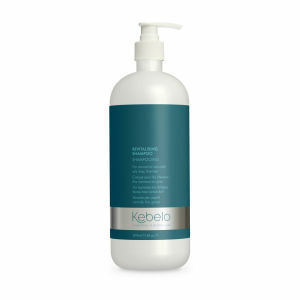 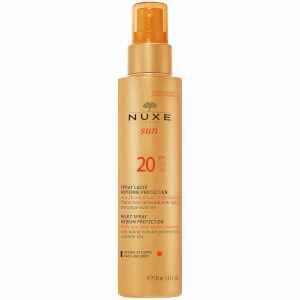 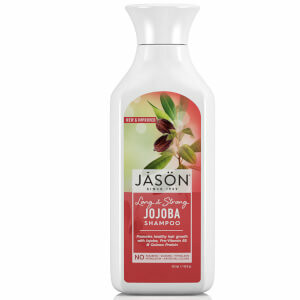 The key on battling oily hair is to keep a clean scalp by regular cleansing and removing excess sebum. 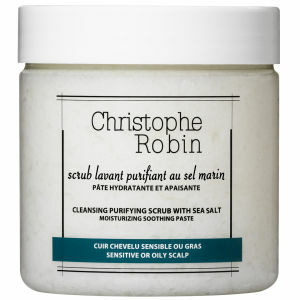 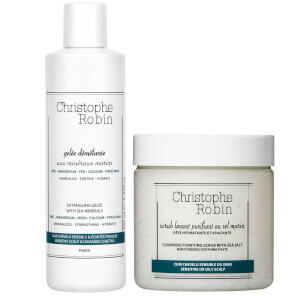 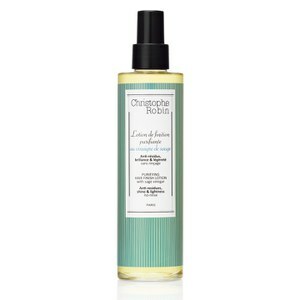 We would recommend trying Christophe Robin's Cleansing Purifying Scrub with Sea Salt and Philip Kingsley Scalp Toning Tonic. 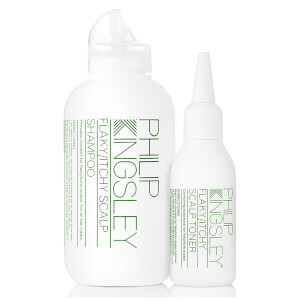 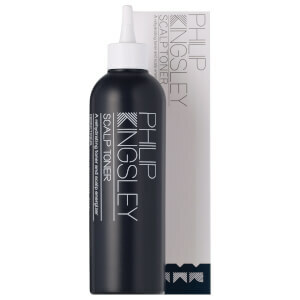 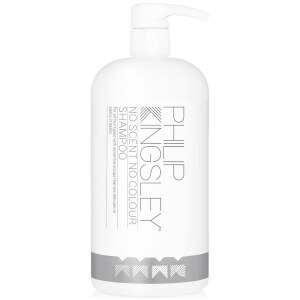 If you are looking to volumise your hair as the oils are weighing it down, try Philip Kingsley's Body Building Shampoo or A'kin's lemongrass shampoo.